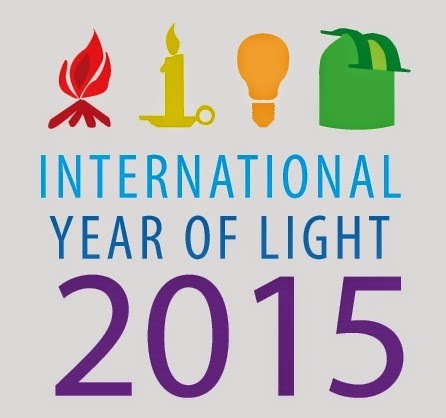 The international year of the light by the UNESCO can celebrate today mid-term. 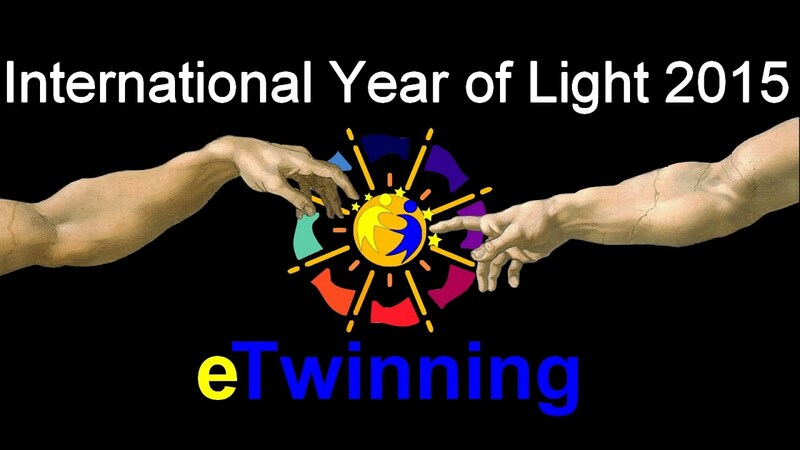 The first six months of the UN year with many events and events all over the world already behind us-are just only for example with the long night of the sciences at the headquarters of the European Southern Observatory (short ESO, European Southern Observatory), in Garching near Munich. 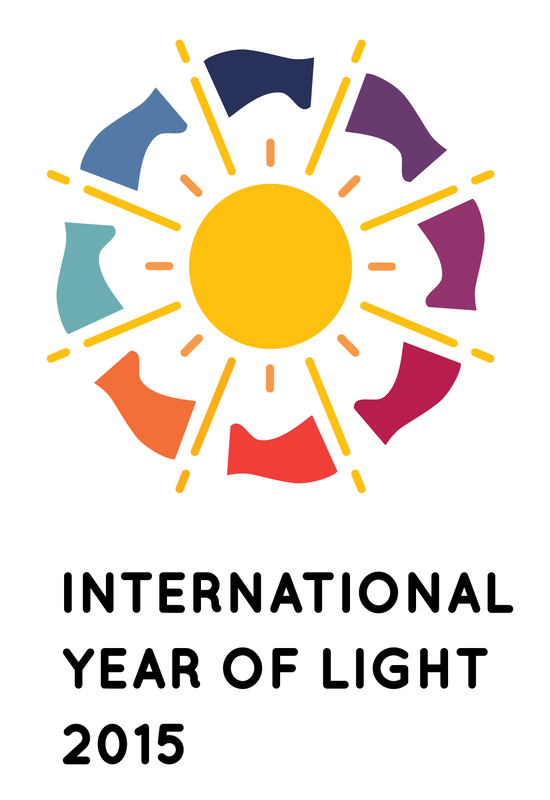 There was the open day weekend loaded with highlights in the programme such as the exhibition “LIGHT: beyond the bulb” (“light: beyond the light bulb”), which presents the diversity of light-related research projects of the present. 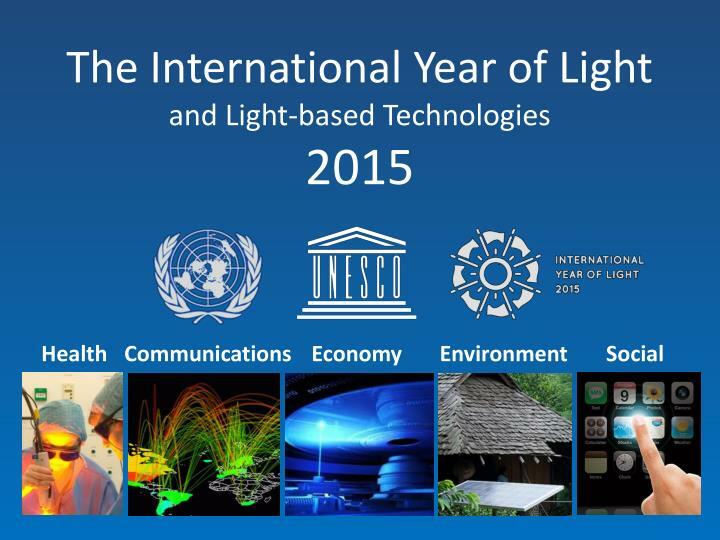 There is now another semester in the character of the LED lighting – with no less full calendar of events-Exactly the right time so, to look again at the official trailer of the American filmmaker Nickolas Barris , which was shown for the first time as a kick-off of the opening ceremony for the international year of light by 2015 at the UNESCO headquarters in Paris. 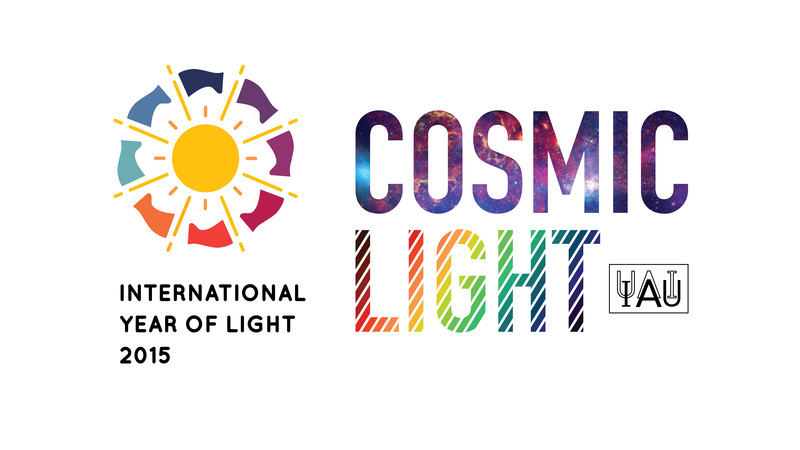 The video review is based on a documentary film titled “Einstein’s light”, the Hollywood man currently is ready and wants to bring in the cinemas in September. Thus not only Einstein’s achievements and research on light and relativity should be lit but also recognizes, as advance scientific imagination and innovation knowledge limits. 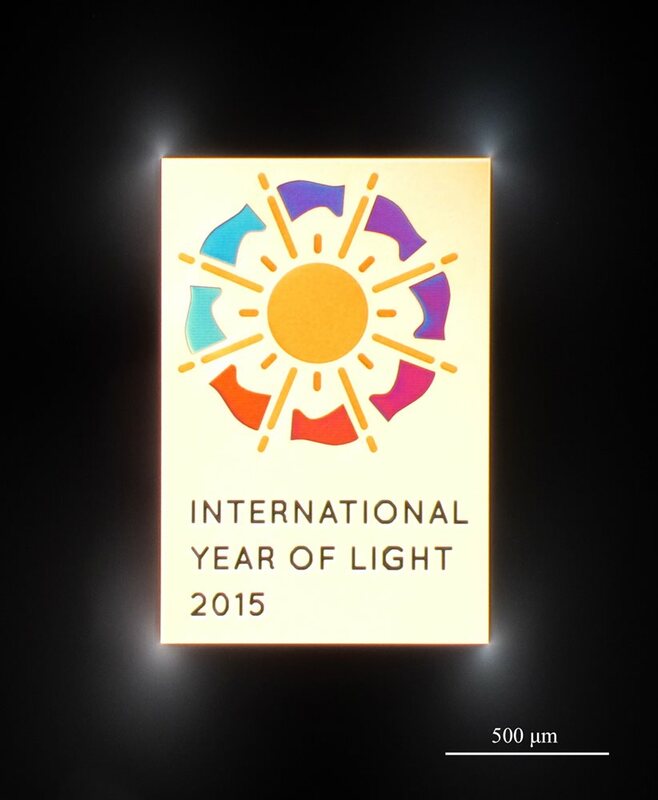 2015 International Year of Light!